Want to hear my top major insights from 2018? Tune in! This episode kicks off “Thursday’s Thoughts” — a second weekly podcast episode featuring ME! 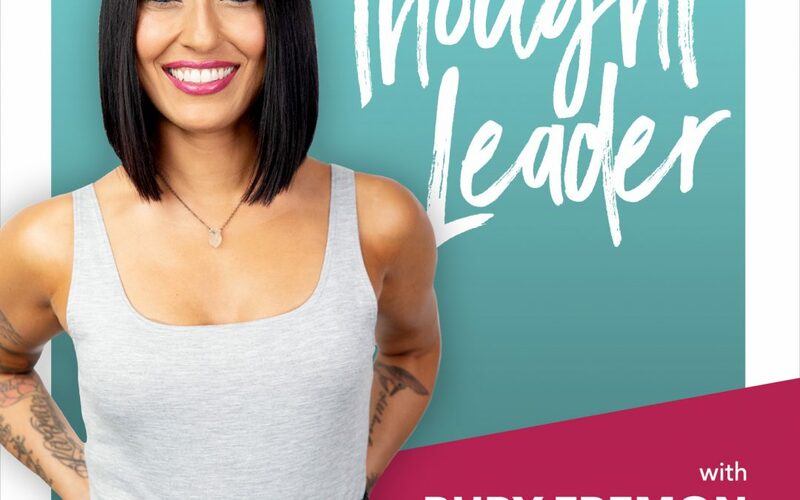 Moving forward, Monday’s will be conversations and Thursday’s will be my solo episodes where I share quickie tips and personal stories to help you embrace your own personal and professional evolution. In this episode, you’ll learn my top 4 major insights of 2018 and the very personal stories behind them. I know that you’ll be able to relate to at least one of these insights… after all, we’re all on the same journey.